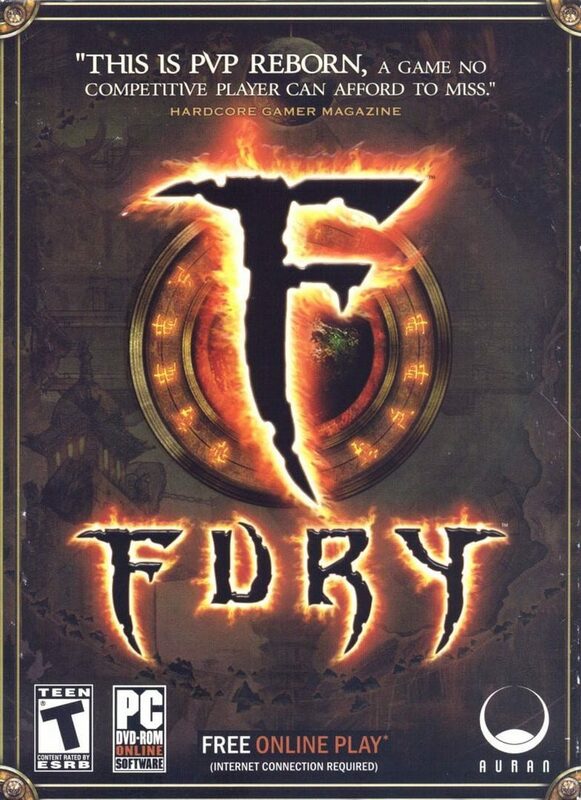 Fury was a game billed as an Arena-based PvP MMO without PvE content. Players engaged in combat as groups or as individuals in 3 different war zone game types: Bloodbath (everybody vs everybody), Vortex (team based capture the flag variant), Elimination (team based elimination best out of 3). A fourth game type, Fortress (large scale fortress sieges), was being developed but never finished. Players progressed in ranks, won equipment, and bought skills and abilities which they used to build their character in a completely free-form skill-based system. You could save your equipment and ability layout as an "incarnation" and switch incarnation between war zones. There was no specific player 'class' as in other MMOs nor did you need to have alternate characters to explore other character aspects as you could just rebuild a different incarnation of yourself.